I am so happy my husband and I chose the Sterling Ballroom for our wedding. Everything from the planning to all the details the day of were just amazing! Thank you Sterling Ballroom for making our experience so comfortable and easy. We can’t thank you enough! Marc and Amanda’s wedding was spectacular and the sparks were flying – literally! The newlyweds had sparklers lining the Sterling Ballroom dance floor during their reception. Video by Northeast Horizons. Samantha and Marc had a beautifully sunny wedding on Sunday, August 5, 2018. It was the picture-perfect day for an outdoor ceremony, followed by an incredible reception in the Sterling Ballroom! Video by Meyer Photo + Video. 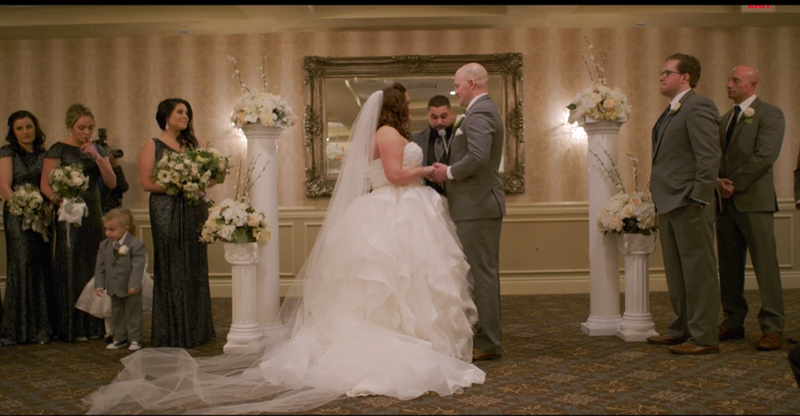 We loved every tiny detail from Donna and Greg’s wedding, especially the color scheme, floral arrangements. Congratulations! We wish you all the best in your lives together. 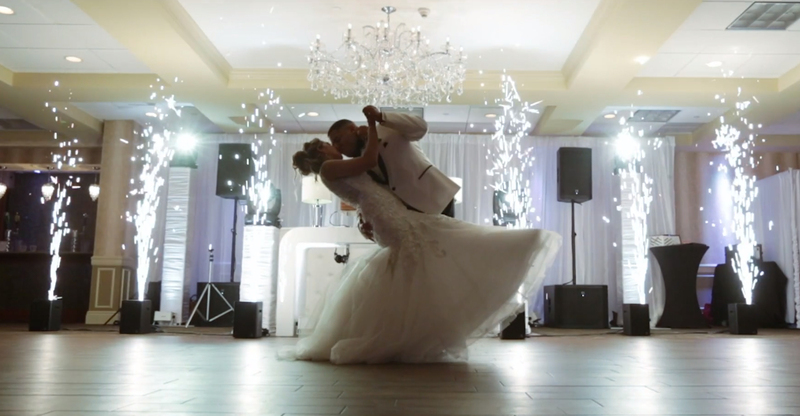 Video by Versatile Event Designs. Tracy and Jean tied the knot in a beautiful, heartfelt outdoor ceremony followed by a reception in the Sterling Ballroom. Video by Creative Vision Media. Wow! 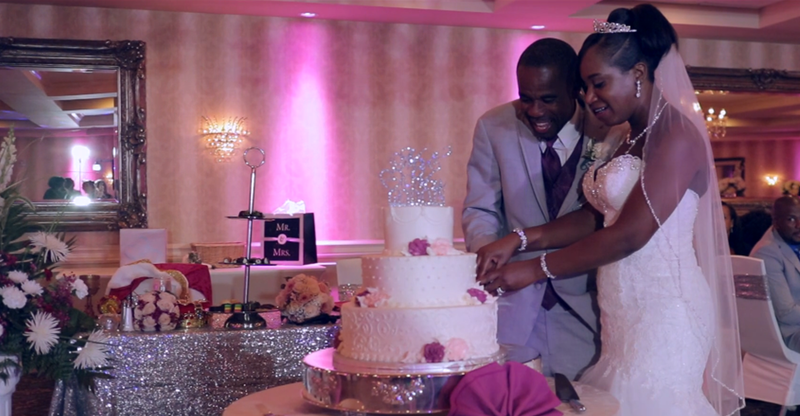 Sthefany and Dhiogo’s wedding ceremony and reception were beyond beautiful! The newlyweds celebrated their marriage surrounded by friends and family in the Sterling Ballroom. Video by Magic Moments NYC. Isaac’s VIP Lounge Party themed Bar Mitzvah at the Sterling Ballroom, Tinton Falls, was so much fun! The dance floor was packed, and everyone had a great time. Video by Picture Us Perfect. 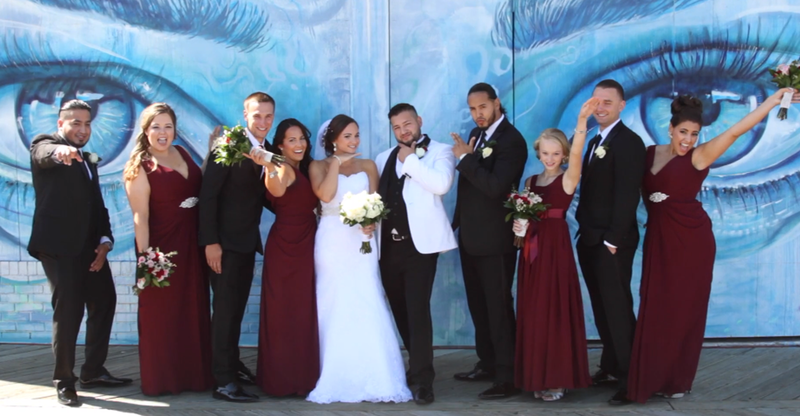 Christine and Oscar’s was full of fun as you can tell by their awesome wedding video by NRG Film Company. The newlyweds exchanged vows with an outdoor ceremony, took beautiful formal photos at the Asbury Park Boardwalk, followed by an awesome reception in the Sterling Ballroom. Congrats! We love Marina and Jeff’s beautiful wedding reception at the Sterling Ballroom! It was absolutely picture perfect. Video by Red Bank Studio. Brittany and Joe certainly had a white wedding! The newlyweds tied the knot on January 7, and it was the first snow fall of 2017! The snow didn’t dampen any spirits as the bride, groom, and the entire bridal party took the opportunity to head outside and pose for some beautiful photos! Video by Color Room Films. Lenny and Krista’s were all smiles all day! The newlyweds celebrated their marriage in the Sterling Ballroom on October 29, 2016, and it was the perfect fall day. Video by FreshNewAngle. Thamara and Guilherme’s beautiful, lavish wedding at the Sterling Ballroom was all glitz and glam! Just wait until you check our their AMAZING dessert table! Video by Magic Moments NYC. We are in love with Casey and Michael’s rustic fall themed wedding! Video by Abella Studios. 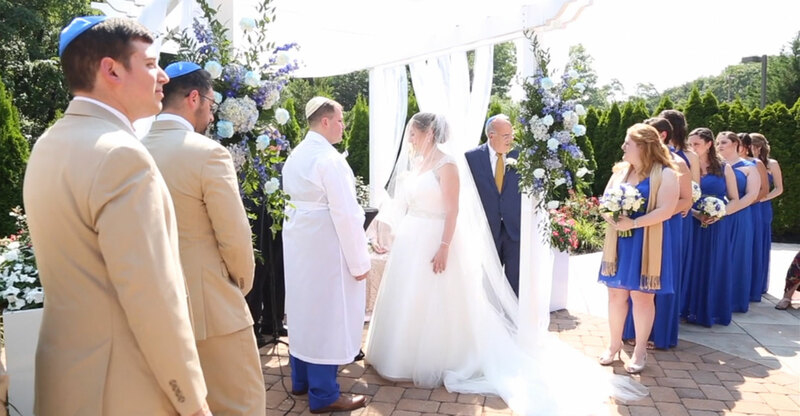 Sarah and Justin tied the knot in a beautiful outside ceremony at the DoubleTree Tinton Falls. Then they partied the night away with all their family and friends in the Sterling Ballroom! Video by NRG Film Company. 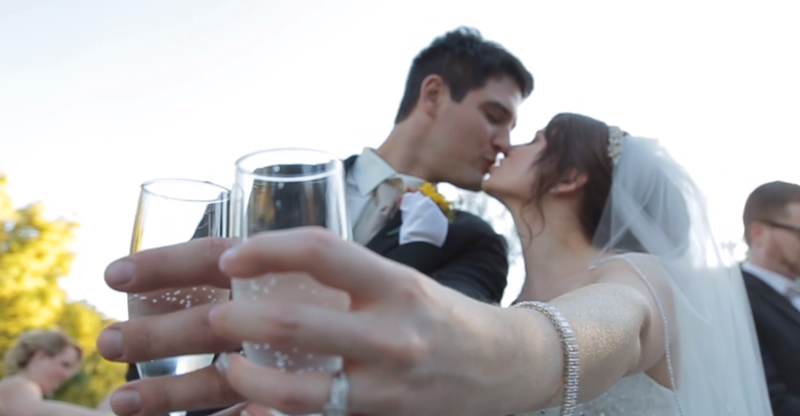 Katie and Brendan’s wedding video by Flagship Studios is so lovely. We love seeing how much fun the newlyweds and their guests had! 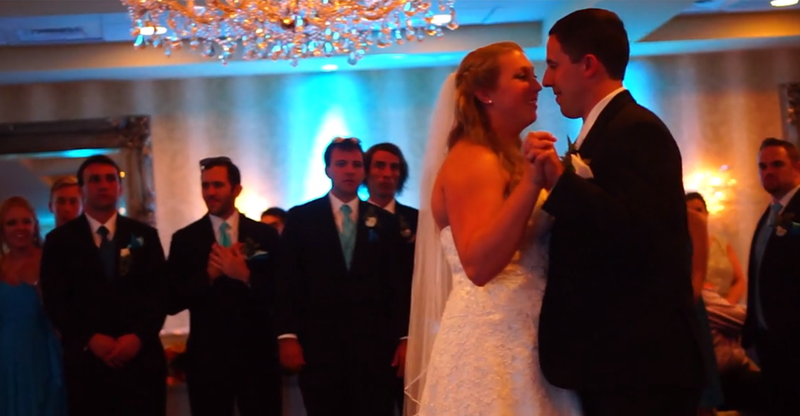 An emotional wedding ceremony and reception at Sterling Ballroom courtesy of ZFilms. 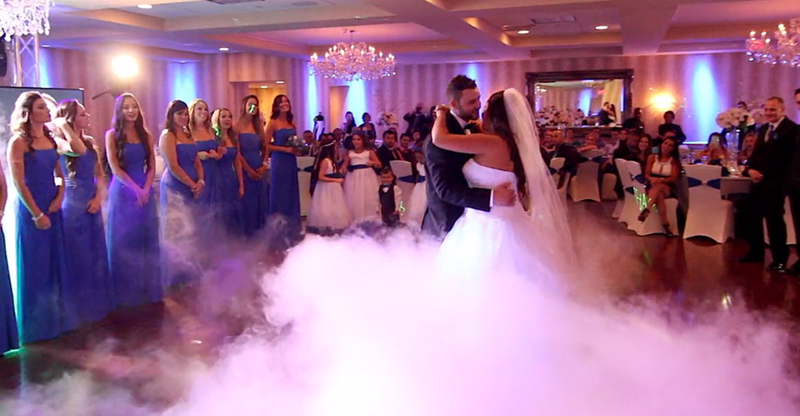 Monica and Scott went all-out to throw their dream wedding at the Sterling Ballroom. 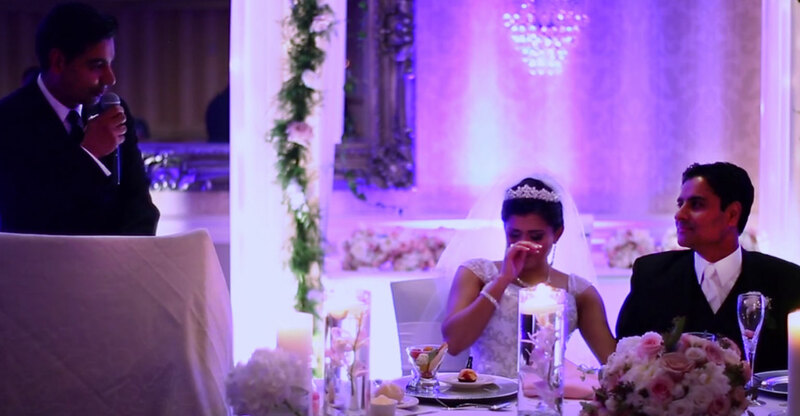 Watch their video, by Xtreme Event Group, for some beautiful decor inspiration.